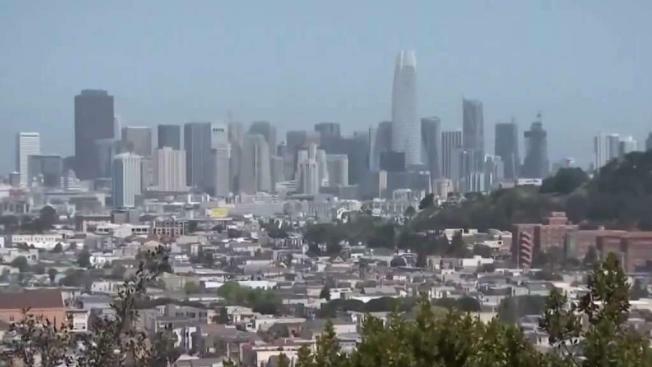 With Levi's Going Public, Will SF Home Prices Spike? Levi Strauss & Co., which gave America its first pair of blue jeans, is public again, for the second time. The 166-year-old, San Francisco-based company, which owns the Dockers and Denizen brands, previously went public in 1971, but the namesake founder's descendants took it private again in 1985.